Ogilvie, Sir Frederick Wolff. (1948): The importance of travel as a factor in international trade. London: The British Travel Association. Ogilvie, Sir Frederick Wolff. (1934): “Tourist traffic”. En Seligman, Edwin R. A.; and Johnson, Alvin (ed.). Encyclopaedia of the Social Sciences. V. 14. Pp: 660-664. New York: Macmillan. Sir Frederick Wolff Ogilvie (7 February 1893 – 10 June 1949) was Director-General of the BBC from 19 July 1938 (aged 45) to 26 January 1942, and was succeeded by joint Directors-General Cecil Graves and Robert W. Foot. He was knighted on 10 June 1942. Ogilvie was educated at Balliol College, Oxford. Ogilvie was a fellow of Trinity College, Oxford and lecturer in economics. In 1926 he was Chair to the Management School of Economics at Edinburgh University. He was one of the first economists to see the significance of tourism. In Economic Study (1933) he showed how more expenditure on tourism could bring about faster growth in that area. He became vice-chancellor of Queen's University, Belfast in 1934. He became BBC's second director-general from 1938 - 1942. 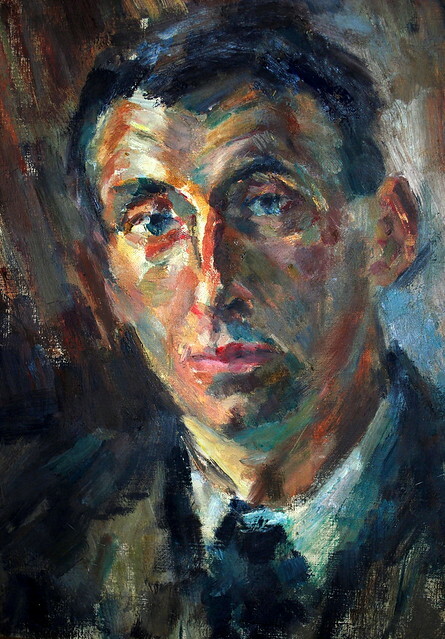 He was principal of Jesus College, Oxford from 1942 until his death in 1949. He died in 1949 at Oxford, England. Before joining the BBC, he was Professor of Political Economy and Vice-Chancellor of the Queen's University of Belfast. He became Principal of Jesus College, Oxford from 1944 until his death. He had lost his left arm serving in the First World War.